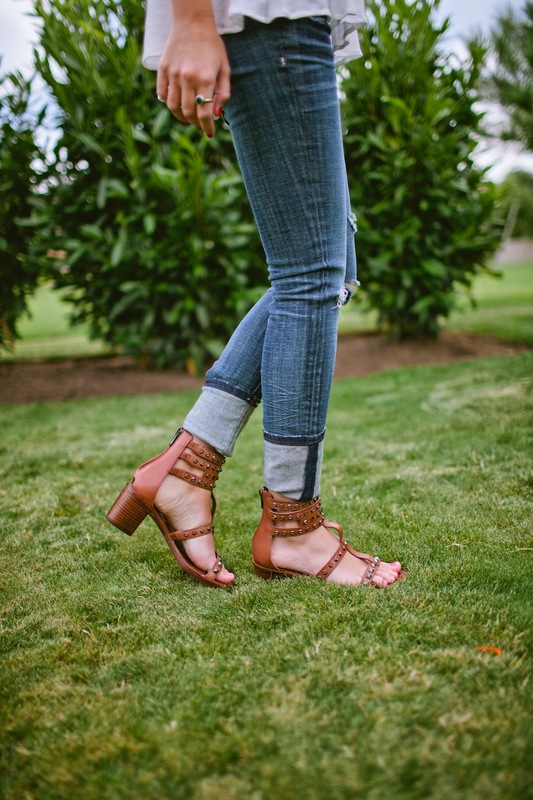 Dressing your Mood & a Giveaway! This top is so versatile! 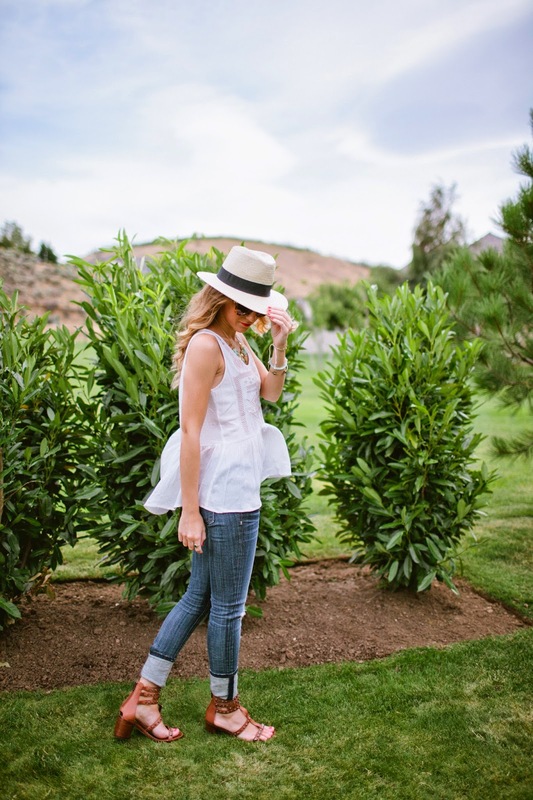 I wore it here with green skinny jeans and a floral clutch for a more preppy look, but by just changing a few things and adding a hat, it becomes boho inspired! Pieces that are easy to mix and match are my favorite, because I never know the mood I will be in when I get dressed in the morning! Whether I’m feeling boho inspired, preppy or wearing something super trendy, I like my clothes to be able to adapt to any of those situations! Amen sister. That’s exactly how I like my closet too! 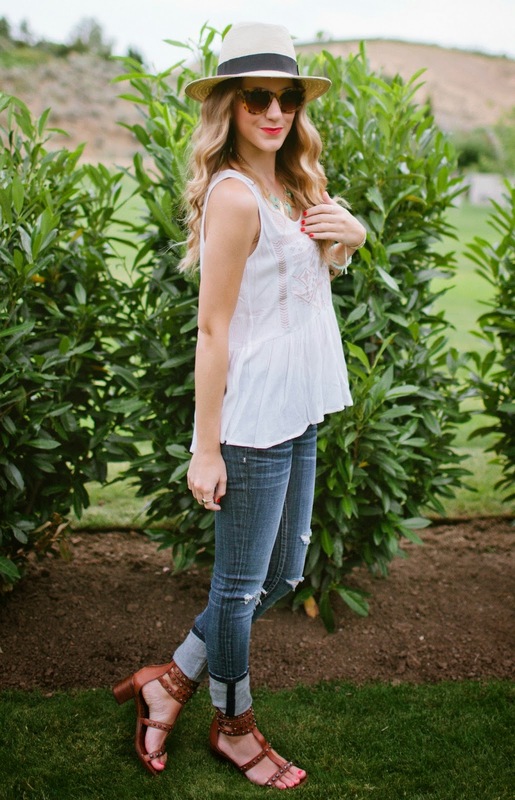 I’ve worn a few ADORABLE Pink Blush Boutique items on my blog recently! I am obsessed with their easy to wear pieces! 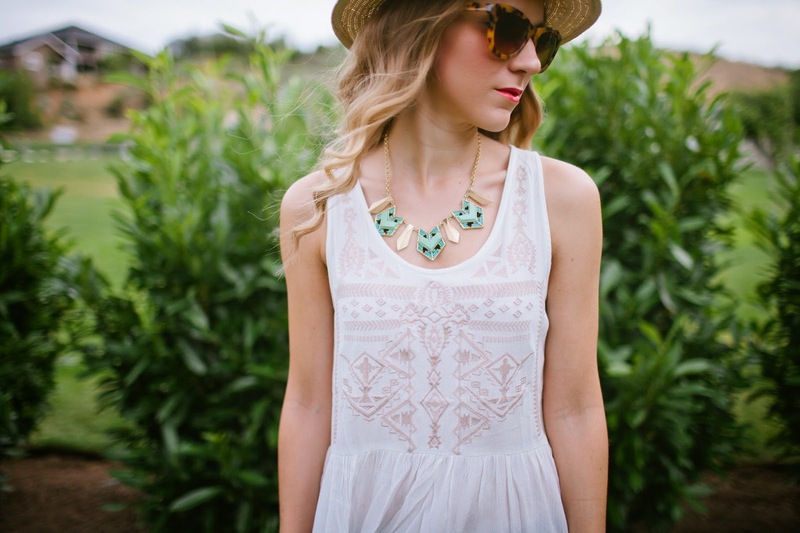 They have so many cute options and to top it off, they are all super affordable! 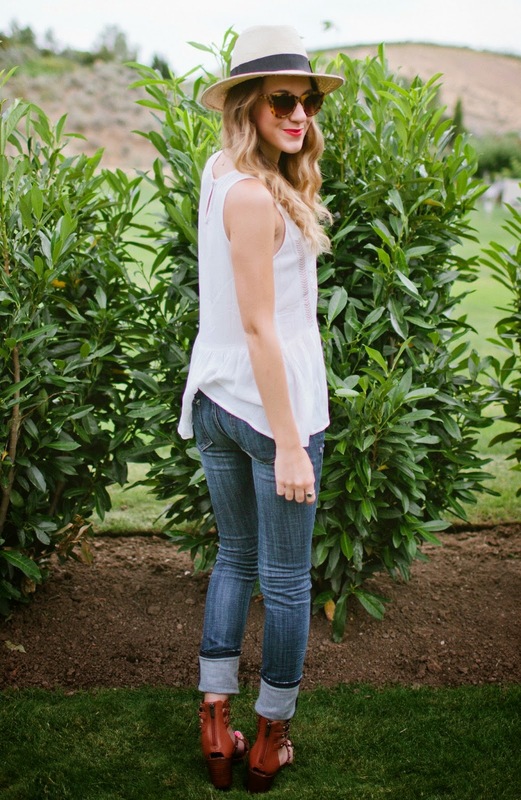 I am SO excited to be hosting this giveaway for a $25 gift card to shop Pink Blush! As always, entry is easy! Just follow the Rafflecopter below! 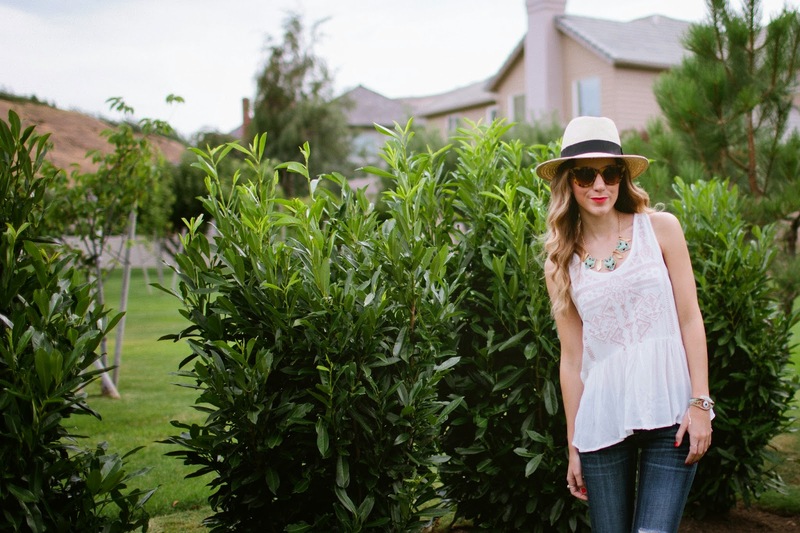 In love with your sunnies and hat! Such a pretty look girl! Fun for the summer. Loving the hat and sunnies! 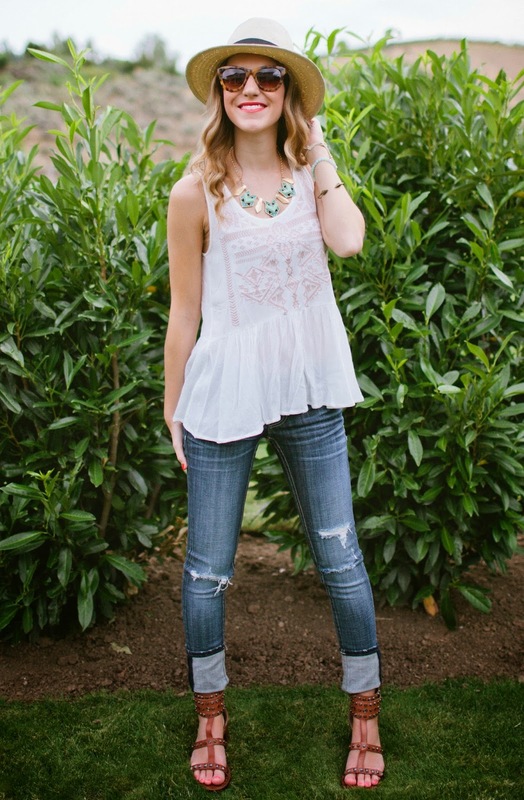 Looking super chic in this top and those sandals! Love it! i totally feel the same way, it's the best part about fashion is that we can change who we are just by what we wear! I LOVE your outfit! Thank you for the chance!! I need this outfit in my life! This is so something I would wear! I love those jeans. I keep trying to get a pair like them online, then when I get them they don't fit right! Grr. Is that top see thru or does it look like it does here? this is total perfection! i adore the shoes and the top so much! Such a perfect look! I absolutely adore that top and your shoes! 🙂 Fabulous! good SOURCES. Click it as well as allow it. These choices Mobdro APK You can additionally use it on your laptop, PC and nice.